Following the staggering events of September 11, 2001, the Center for Justice and Peacebuilding at Eastern Mennonite University was asked to help, along with Church World Service, to equip religious and civil leaders for dealing with traumatized communities. 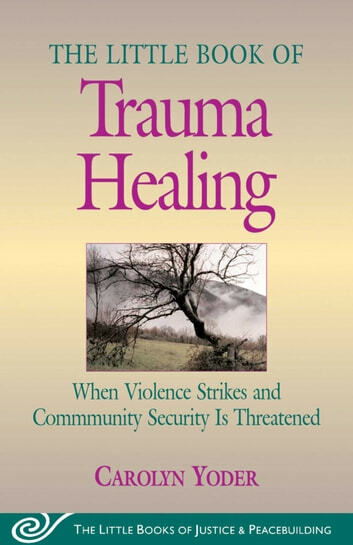 The staff and faculty proposed Strategies for Trauma Awareness and Resilience (STAR) programs. Now, STAR director, Carolyn Yoder, has shaped the strategies and learnings from those experiences into a book for all who have known terrorism and threatened security. A startlingly helpful approach. 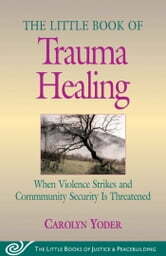 A title in The Little Books of Justice and Peacebuilding Series.